For my #FridayReflections I thought about the words I need to hear. I took all weekend to listen and these are the words I heard : ‘let yourself’. 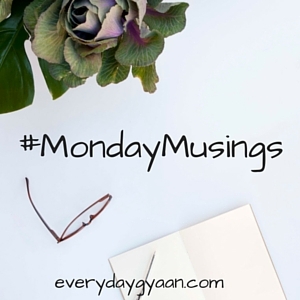 I decided to turn it into my #MondayMusings post. What do the words ‘let yourself’ mean to you? What are the words you need to hear at this point in your life? 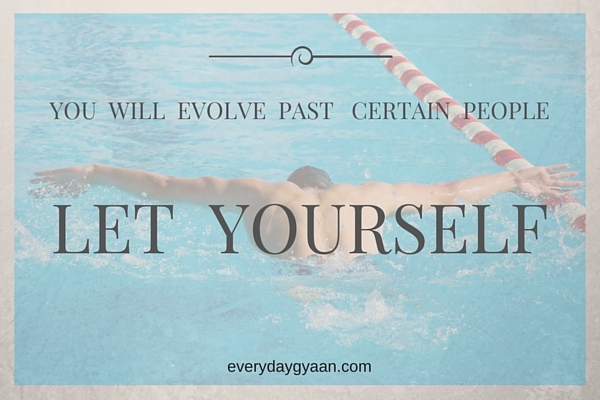 Some quotes with the words ‘let yourself’…..
Love the introspection here. I tend to get caught up in situations and forget perspective, to let myself believe that everything is going to be OK. I wrote about this very thing in my morning pages this morning, so I had to jump in and say thank you. Thank you for being that voice of affirmation and en[courage]ment. “Let yourself” — it doesn’t get more simple, or more powerful, than that. It is so much about letting go and accepting yourself. This is beautiful. I wish I could let myself believe and have faith when things get to be too much. I struggle to do that. So lovely, Corinne. Yes, giving ourselves permission to be ourselves is hard but necessary. Many women (including myself) are afraid of who we really are or shy about finding out. And yet, it should become our life’s mission. Thanks for the reminder. That’s lovely Corinne! It’s amazing just how powerful those two words are — to me it’s about permission. Permission to be kind to myself, to look after myself, to do what I want for me. Loved the quotes shared! Let yourself. So powerful. I heard the word Live. “Let yourself” Give myself permission to let go. Ease up. Relax. This line resonated with me and makes me realize I must think like you sometimes. Thank you friend. Let me be me. Accept me as I am.. This is beautiful…particularly the part where you let yourself hurt. Welcoming pain can really help move past it! Lovely!! Your post made me think if I have let myself be me? If I have let myself feel at ease. And so much more. Food for thought as I close a long day at work. This is beautiful ! “Let Yourself.” Powerful words indeed! So wonderful, Corinne. 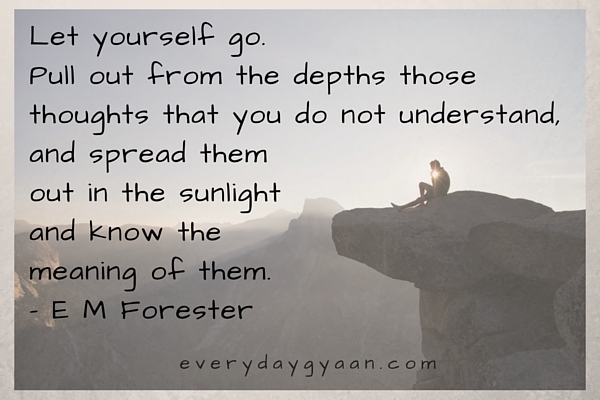 The post encompasses an ocean of wisdom and requires to be read many times to grasp its depths. I like Suzy’s thoughts of letting yourself believe in the abundance of universe and let yourself flow freely with it. 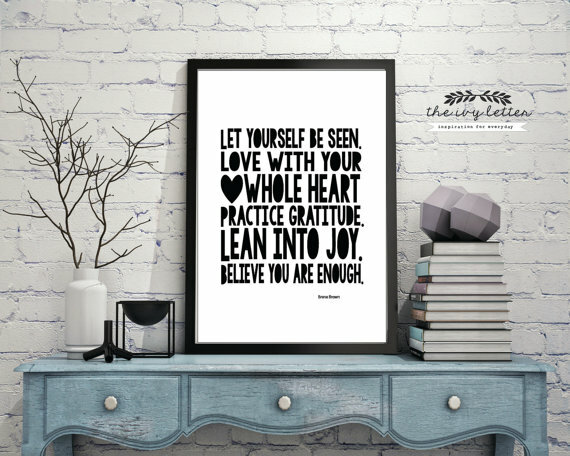 My take home message from Brene Brown’s quote is ‘You are enough’. And I love Ms BB! Let yourself BE yourself. I got a bookmark for church that says I AM who God says i am. Then on the reverse side there’s a bunch of adjects such as gifted, blesssed, wise, on one of them is at peace. Can you imagine how at peace we would be if we truly allowed ourselves to BE ourselves. Loved your post. If and hopefully it’s “when” I write from the coffee shop this afternoon I’ll link up. You’re so right, Kenya. The world would be a beautiful place if we were all ourselves. I’m guessing the boy has game practice today. Hope you can get a post in. Corinne I flew high with your poem. It liberated me in so many ways. They are words I surely needed to hear..
Glad it did, Richa. Looking out for your post now. Let yourself be appreciative …….. Thank you for sharing, Vasantha. Lovely!